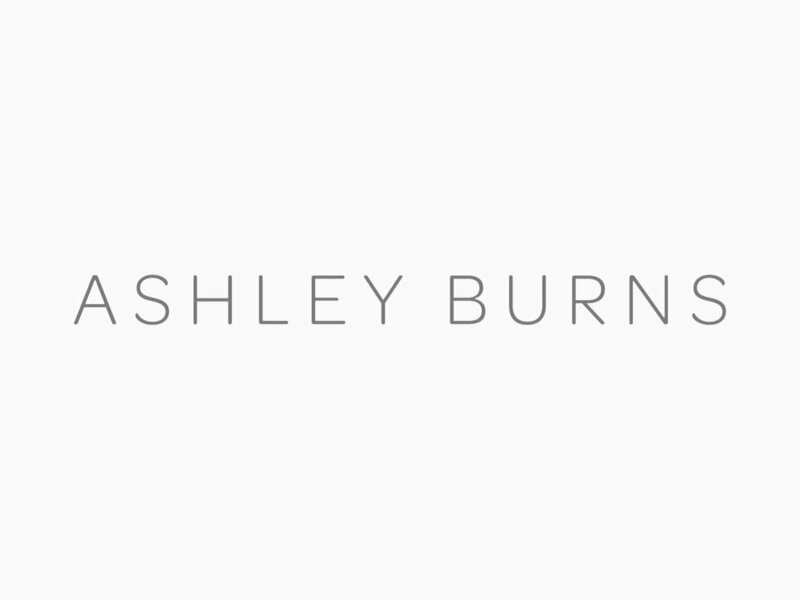 Ashley needed a website that spoke to her as not only a business owner but human. She's strong, loyal and passionate about her clients. She wanted a website that would give her audience a space to connect, learn, and grow with her. Through careful design and strategy, we were able to bring her vision to life creating something timeless, beautiful and totally HER! Ashley and I met through a Facebook group when she was looking for a website designer and we became fast friends. She lives in the LA area and when she came up to Washington to visit a childhood friend, we made plans to meet in person for the first time! It's been beautiful ever since and I can't quite put into words how wonderful it is to not only have such a great friend, but one who I can talk with about things in our "world" who gets it. I'm headed her way this upcoming fall for a double header wedding weekend and to see her neck of the woods. I cannot wait! And obviously, I love her website and just everything about her as a human being. When I think about Ashley, I think about showing up. She shows up for people. She shows up for her family, her friends, and her clients. She's a light in this world and I loved helping her create an online space that truly reflects who she is as a person and as an artist. Where and/or how did your passion for what you do begin? : I was 17 years old, a senior in high school, when I got offered my to do my first wedding. Ever since that day, I knew being a photographer was what I was suppose to be doing - my calling. The passion for my work and clients has only evolved and gotten stronger year after year. Seven and a half years later I couldn't imagine doing anything else! I'm a firm believer that your true calling picks you, and it happens organically and is never contrived. What is the best lesson you've learned since starting your own business? : That my journey and success is unique to me, just as much as someone else's journey is their own story and timeline. Once I learned this, I stopped comparing and started embracing what was happening in my own business. It's very easy in a creative field to compare yourselves to others in the same line of work, but the truth is that the grass will be just as green on your side as long as you focus on your side and continue to nourish it. Building a successful business is not overnight and it takes a lot of trials and tribulations to start enjoying the fruit of your labor. Ride the waves, enjoy the timeline of your journey, work hard, and believe in YOUR brand. What do you wish someone would have told you when starting out? : I don't think there is anything I wish anyone would have told me, but rather I wish I would have listened to some of the advice I was initially given that I didn't apply until later down the line. The biggest piece of advice I wish I would have listened to when I first started was investing and how much it really does pay off in the long run. It's hard to wrap your head around spending so much money, but I do think that investing in the things we inevitably NEED makes us better business owners and creatives all around. When did you realize it was time for a rebrand and/or new website? : When I knew I had way too much on my plate to give 100% to my brand. I'm a person that tends to handle everything on my own and I knew when my website, aka the first impression, was struggling, I knew it was time to hand this over to a professional who could really make it what it is today! What would you say to someone who is on the fence about hiring a designer to help them with their website? : It is the best money you'll ever spend. Investing in your brand is one of the best things you can ever do to take your business to the next level! Sometimes it's hard to come to terms with spending that much money, but I really do believe that it pays for itself once all is said and done. My website is what everyone references for every aspect of my business, and I couldn't be prouder to send people there! What is your absolute favorite thing about your final website design? : That anytime someone comments on my website they say that it looks like ME. Emma has a gift for taking the elements of your business and who you are, and implementing that into your website.